Hear that? 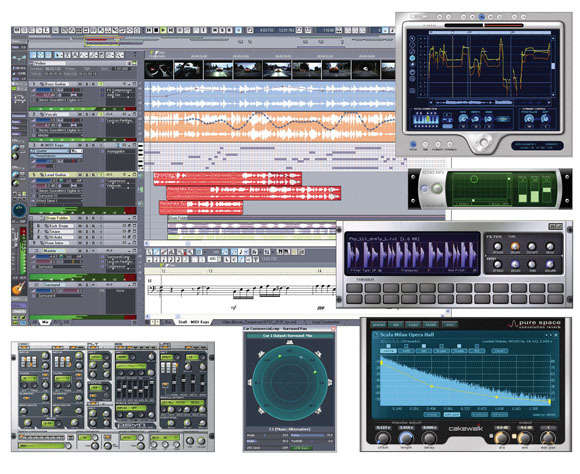 It’s the first shots fired in yet another round of Mega DAW Upgrades, this time from our friends at Cakewalk. Vocal Editing: Roland V-Vocal Variphrase technology — pitch correction, but other vibrato, pitch, and tempo editing features, as well. No, it won’t just make you sound like Cher. I have to say, SONAR looks like the full-powered DAW to beat on Windows. You don’t have quite the array of instruments you’d have with Logic Pro or even Reason, but there are plenty to get you going. And for workflow features and editing, this package is serious — and gives Cubase for Windows a real run for its money. Oh, except Pentagon is a really silly name for a synth. Let the smackdown continue.